The International Kiteboarding Organization (I.K.O.) is the world’s largest kiteboarding community, with a worldwide organization of kiteboarding schools, instructors, and kiteboarders. The IKO provides support for Instructors, Students and kiteboarding communities. The IKO Kiteboarding programs are designed to help you learn in a safe way while your IKO Instructor respects your rhythm and takes you through all the steps so you can reach your goals. The IKO Certification standards and training are recognized in over 40 countries worldwide. There is a worldwide network of affiliated schools and instructors. Each one has made a commitment to quality and safety. Every IKO School and Instructor became certified through hard work, dedication, training courses, qualification criteria and safety standards. You can recognize IKO Schools and instructors and products from their distinctive logos and trademarks. IKO schools, only use Current IKO Certified Instructors, and teach according to the safety standards. IKO Schools display certificates, flags, and issue IKO Kiteboarder Cards to every student. Only schools that meet the high standards can become IKO Affiliated Kiteboarding Schools. SCHOOLS: Learning how to kiteboard in an IKO Affiliated Center assures safe and fast learning using quality tested methods that maneuver you safely off the beach and into the water! 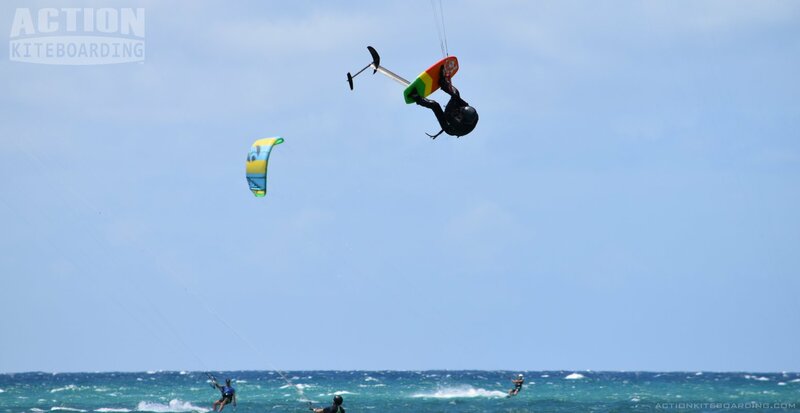 IKO affiliated centers have specific liability insurance coverage and you also can subscribe to the Kiteboarder’s insurance in your center of choice, or click here for more information. INSTRUCTORS: Instructors are competent kiteboarders who have undergone Instructor Training Courses and learned the IKO teaching methodology. Kiteboard instructor training is intense, and includes communication, safety, lesson planning, rescues, and people skills. An IKO Instructor also commits to undergo ongoing training to stay current. There are different levels of instructor from Assistant, Level 1, Level, 2, Level 2 Senior, etc. MEMBERS: Students can become an IKO member and get access to the IKO community website, news, maybe win a kite, get discounts on gear, and automatically receive one year’s kite rider liability/injury insurance for all your kiting activities. Membership is open to all kiteboarding students with their IKO kiteboarder Cert Card. LEVELS: Listed below are the IKO Kiteboarder levels. These are a series of skills and tasks in the ideal sequence. The Skills chart allows students to gauge their progress and plan their training. They also help identify a student’s skill level, when transferring between schools, or when proving their level of competency. Every IKO Instructor gives the student a level at the end of every session. Every Student should receive their level listed on their Kiteboarder Card at the end of their training. The Skill Chart is also available on the IKO’s website, and in the IKO kiteboarder handbook, and Workbooks.